Raleigh - Mrs. Rosetta Vann Stuart, 95 formally of Duplin Co., transitioned Thursday, October 11, 2018 at BellaRose Nursing and Rehab in Garner. Born in Sampson Co., she is the daughter of the late Gabe and Catherine Peterson Vann. 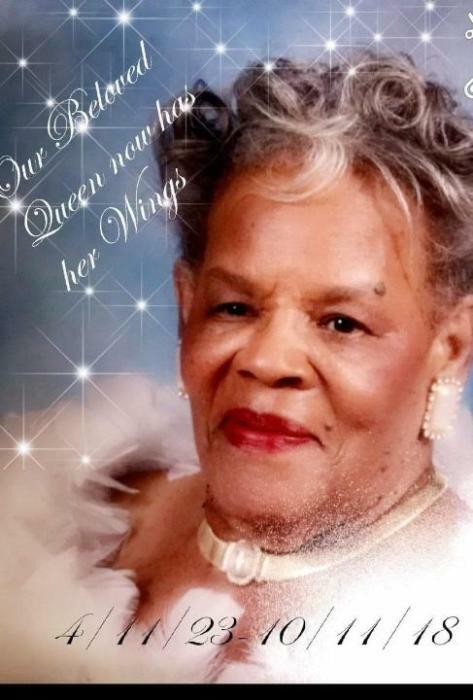 She is survived by one daughter, Wilma S. Hall of Raleigh.